Dermot Weld has won the Group 3 Paddy's Rewards Club Stakes (4.55) for the last four years on the trot but has no representative this time, as last year's winner Eziyra has been rerouted to the Blandford Stakes at the Curragh 24 hours later. 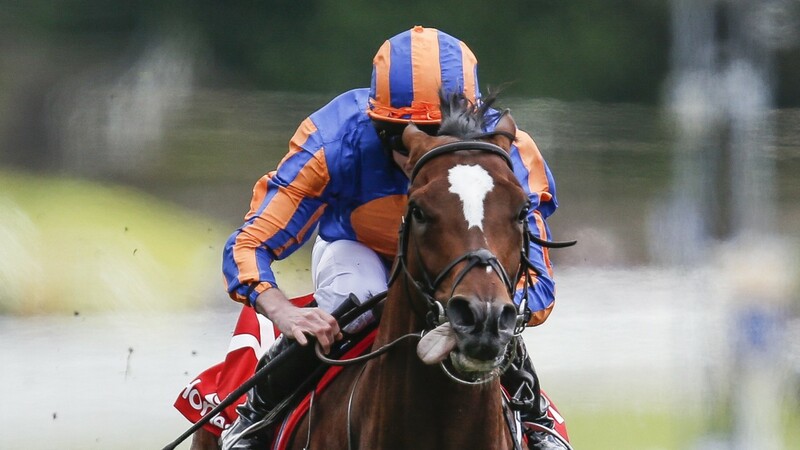 Eziyra's absence should leave the coast clear for Rostropovich to go one better than he did in the Irish Derby. O'Brien said: "Rostropovich had a break after the King George. We're happy with him and he's shown he gets a mile and a half well. Giuseppe Garibaldi has been quite consistent and ran well in the Irish St Leger Trial last time. He raced keenly that day so we're leaving the blinkers off this time." 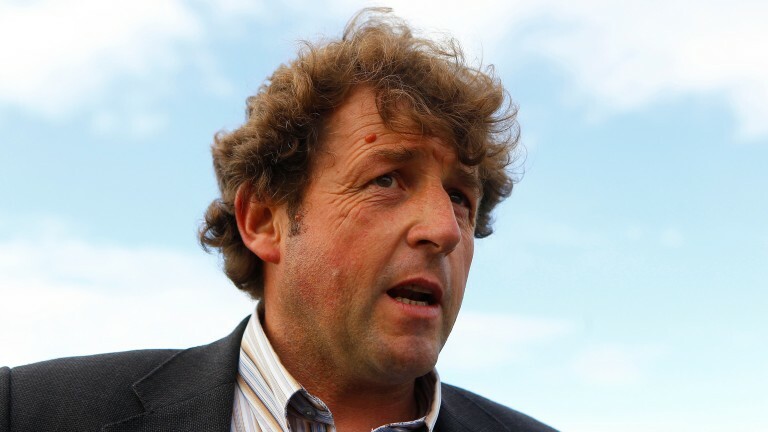 You don't have to spend millions to have a runner on Irish Champions Weekend, something Ado McGuinness has proved with his two intended runners. Master Speaker cost €11,000, while Aussie Valentine was snapped up for just 12,000gns and both have already proved astute buys by Shamrock Thoroughbreds. Master Speaker runs in the Irish Stallion Farms EBF 'Sovereign Path' Handicap (7.10) at Leopardstown on Saturday while Aussie Valentine takes his chance in the 'Northfields' Handicap at the Curragh on Sunday. "Colin [Keane] was the first man to ring up looking for the ride on Master Speaker on Tuesday. He was very keen to get on the horse. We're hoping for a big run this weekend. Pace is key with a hold up horse and you want them to go an even gallop from start to finish," said McGuinness' assistant Stephen Thorne. It is interesting to see O'Brien rely on Full Moon in the same race. The master trainer said: "He won nicely at the Curragh last time and we've been happy with him since. The better the ground, the more he'll like it."